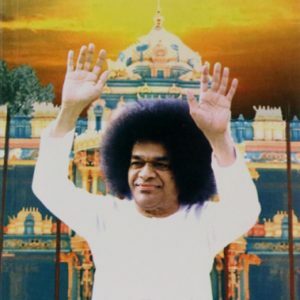 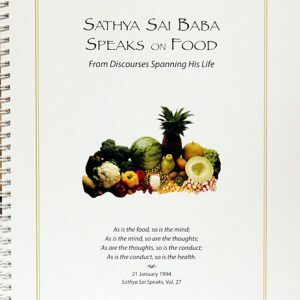 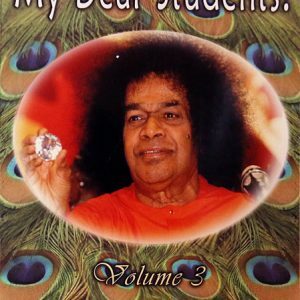 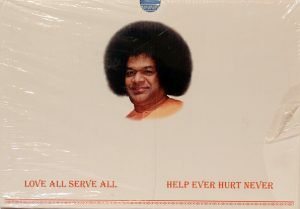 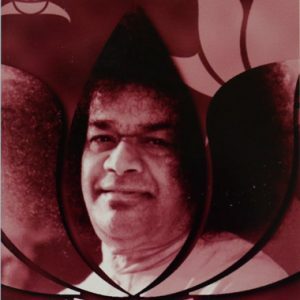 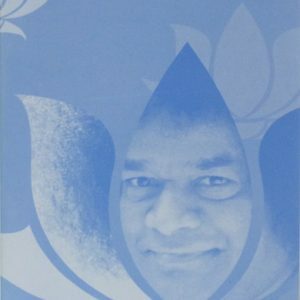 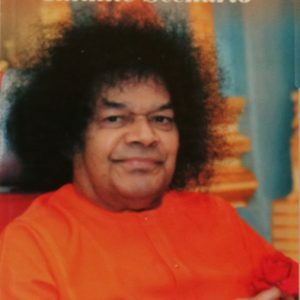 Words of Sathya Sai Baba are true scriptures of the highest authority and authenticity. 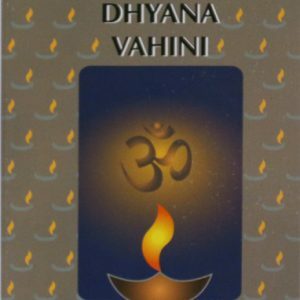 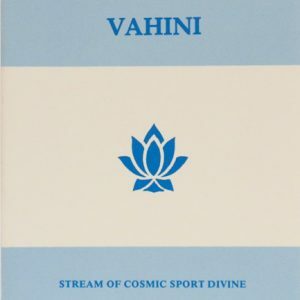 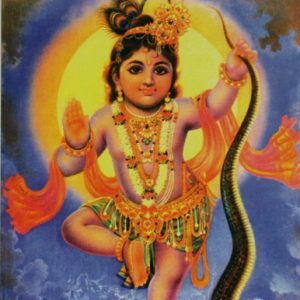 Vahini means “stream” in Sanskrit. 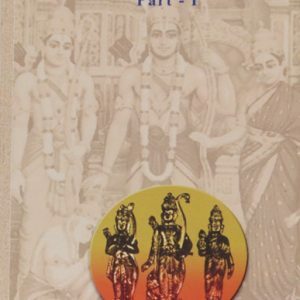 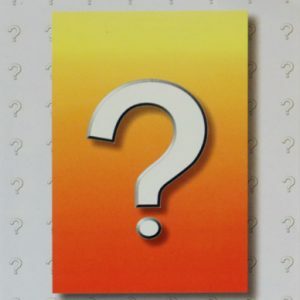 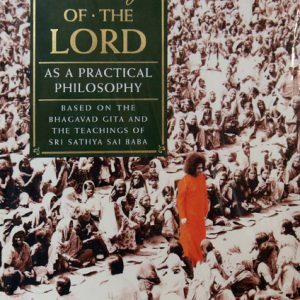 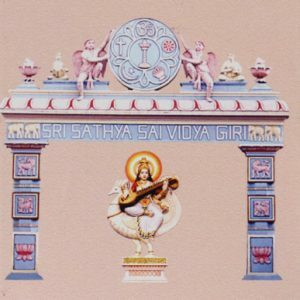 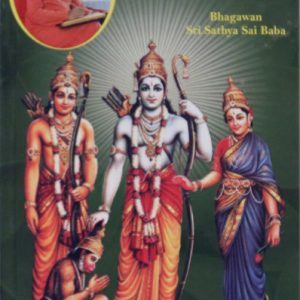 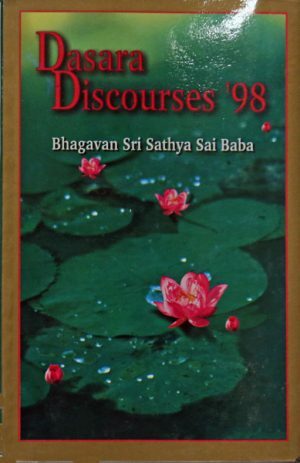 These writings are Swami’s streams of thought on a range of subjects:meditation, righteousness, wisdom, peace, divine love and a variety of ancient scriptures such as Bhagavatha, Gita, the Upanishads, the story of Rama and more. 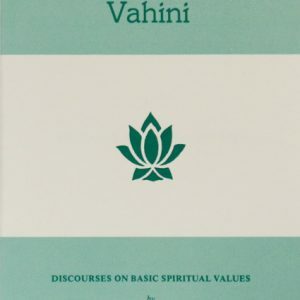 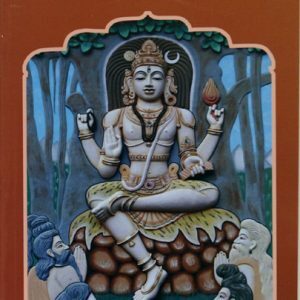 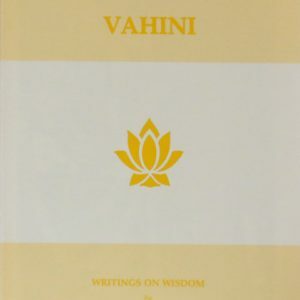 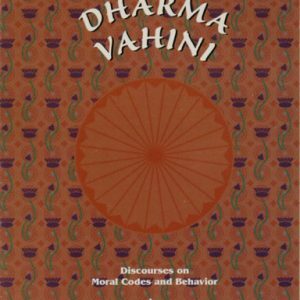 Originally written by Bhagavan Himself in Telugu, and translated by the late Prof. N. Kasturi, The Vahinis make even the highest Vedantic truths simpler and understandable.